Explore your new walkable neighborhood on foot. 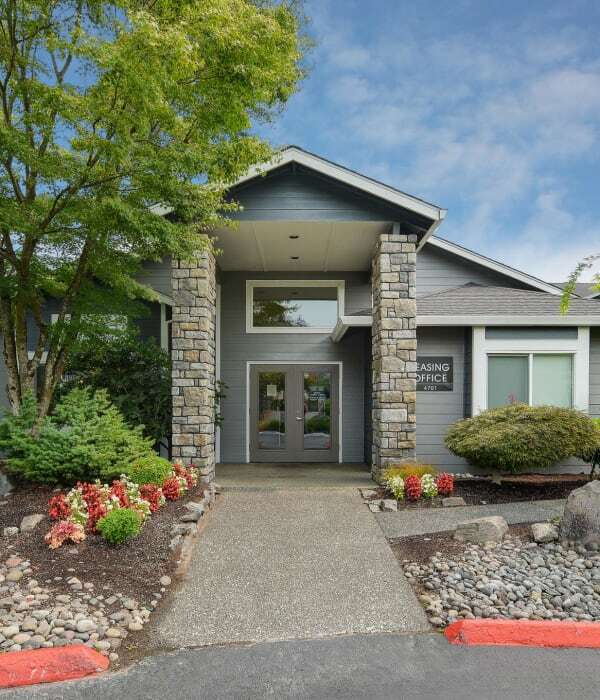 Walnut Grove Landing Apartments is just a short walk from Vancouver Mall, where you’ll find fantastic options for shopping, dining, and entertainment. Getting around Vancouver from the Walnut Grove neighborhood is a breeze with direct access to SR-500 and I-215. Or opt for public transit, and head for C-Tran’s Vancouver Mall Station, just a few blocks from home. Many residents work at the mall, Safeway, or Target. Whether you work in the neighborhood or need to travel downtown, Walnut Grove Landing Apartment’s ideal Vancouver address puts you minutes from it all. 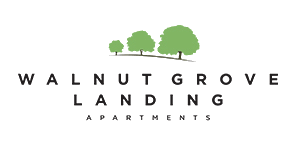 Running errands has never been easier at Walnut Grove Landing Apartments. From grocery shopping to date night entertainment, there’s a world of opportunity just blocks from your front door. Catch dinner and a movie at Cinetopia 23, the perfect place to watch the latest Hollywood blockbuster. Dine at the theater or choose from one of the many mall restaurants. Your new Walnut Grove Landing Apartments home is also just minutes from some of Vancouver’s best parks, including Jaggy Road Park and Orchards Community Park.